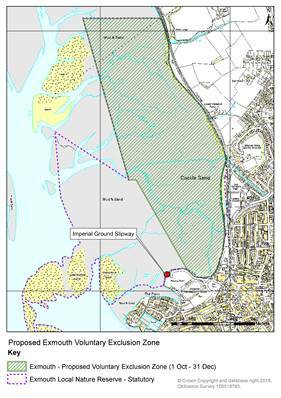 Following the public consultation meetings in December 2016 and February 2017 inviting local users of the Exe Estuary to help inform the review of codes of conduct and zonation on the Exe, the Exe Estuary Management Partnership (EEMP) are inviting local users to share their views on the revisions of exclusion zones in a further series of public consultation meetings. With the wide variety of activities taking place on the Exe, the EEMP is working with local users and communities to strike a balance between the interests of different user groups and wildlife, to keep users safe and to protect the environment. 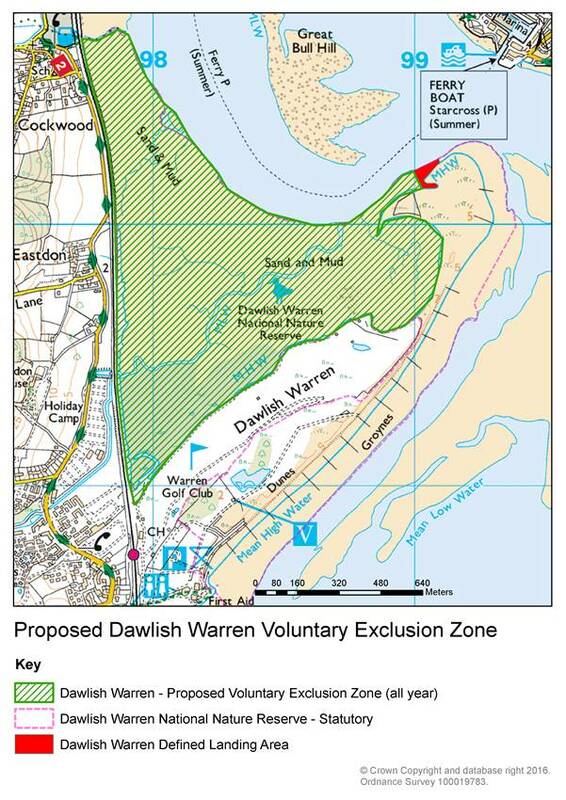 As well as the revision of codes of conduct, two proposed Voluntary Exclusion Zones (VEZs) on the Exe, at Exmouth Local Nature Reserve and Dawlish Warren National Nature Reserve, will also be discussed. The RYA welcomes the invitation for local users to attend the public consultation meetings however it continues to have concerns over the proposals being presented for new voluntary exclusions on the Exe. 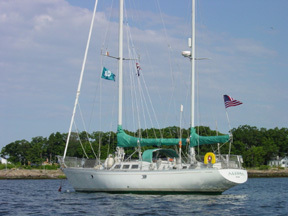 “One of the concerns we have raised is a lack of consideration of the safety requirements for recreational boaters when designing the exclusion zones, including the need to shelter from strong tides and weather, tidal windows for transit through areas, exit points and training needs for novice participants”, commented Emma Barton, RYA Planning and Environmental Manager. 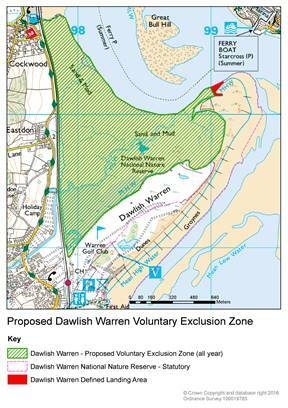 “We have met with EEMP and a number of proposals were discussed in order to address these safety concerns, including changes to ensure that access could continue in areas important for boaters on the Exe. If you wish to attend any of the meetings, please contact exeestuary-mailbox@devon.gov.uk to confirm. 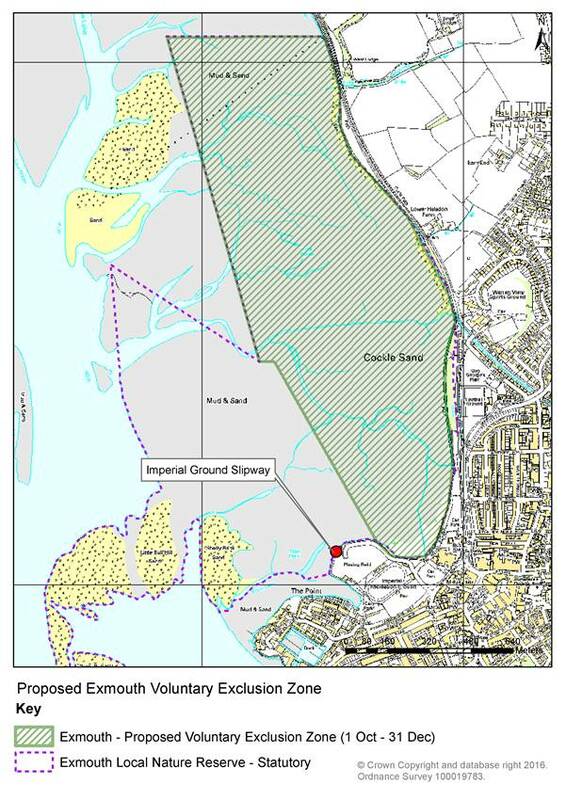 Details from the Zonation Consultation can be found here https://www.exe-estuary.org/national-and-local-consultations. More detail will be added to the EEMP website as and when additional information becomes available.